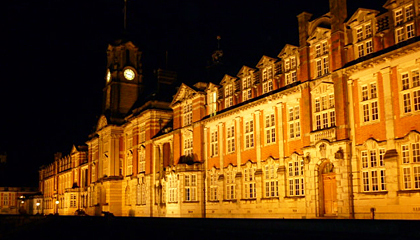 Britannia Royal Naval College’s global Alumni – celebrating the past, supporting the present and building for the future. 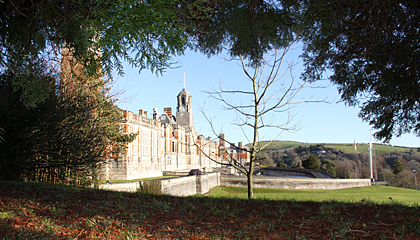 What are the merits of being a member? 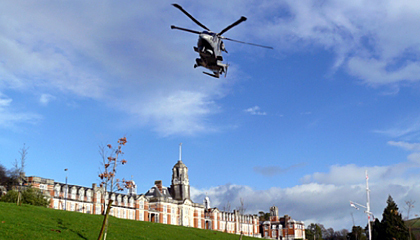 For many years the Royal Navy has trained British and other nations' naval officers both ashore and at sea. 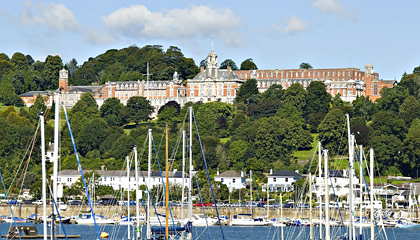 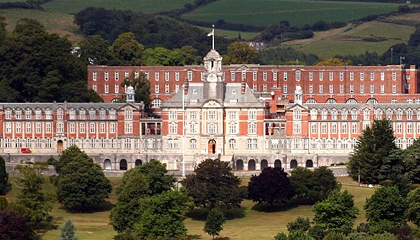 Today Britannia Royal Naval College acts as their alma mater wherever they trained.